Holy Week is the week leading to Easter Sunday. 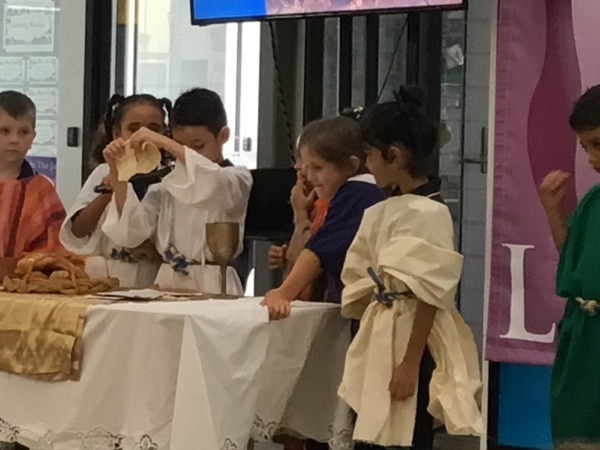 In the Catholic tradition, we remember the events of Holy Week to signify the importance of these events in our community. 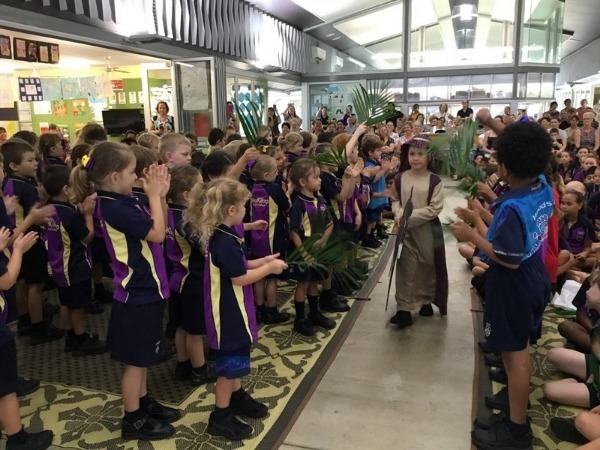 On Friday, the Preps and Year One students did a wonderful job of retelling the events of Palm Sunday and the Last Supper. 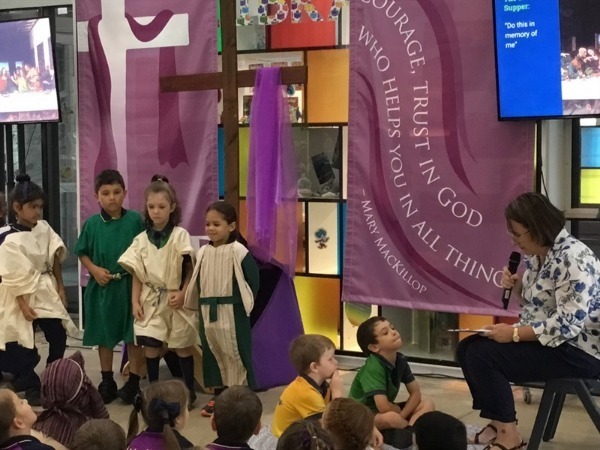 When the students are involved in recounting these events, they become more familiar with them and, as they mature, are more able to experience the ongoing significance of the events to believers, today.